Kevin Baker is a novelist, historian, and journalist. He is the author of five novels, including Dreamland, Strivers Row, The Big Crowd, and Paradise Alley, winner of the American Book Award—and, with Danijel Zezelj, the graphic novel, Luna Park. In history, he is the author of America the Ingenious, he is currently finishing the story of New York City baseball, and he received a Guggenheim Fellowship for a history of America between the world wars. 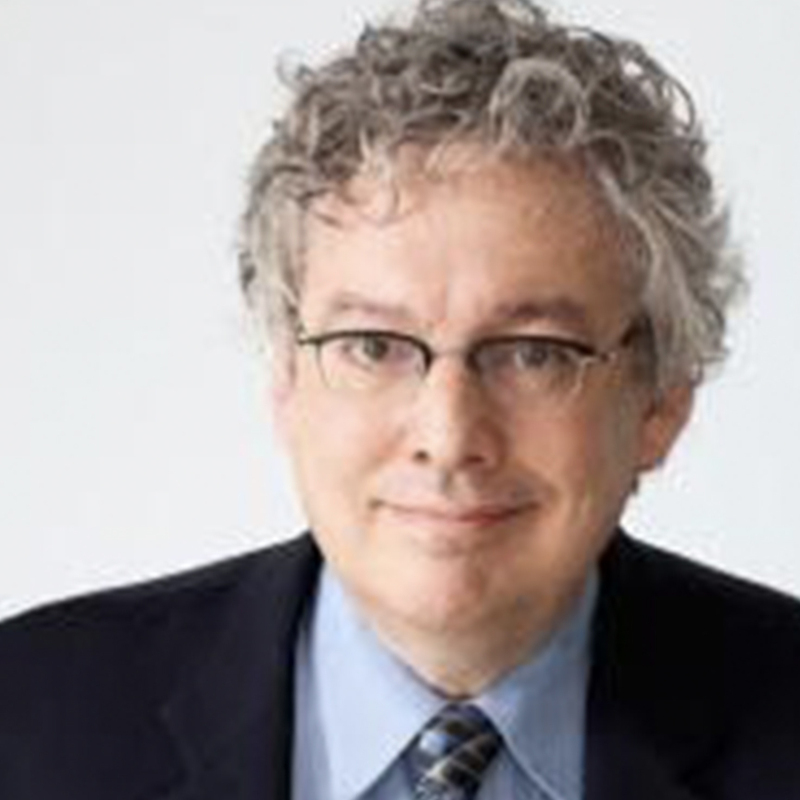 He is a contributing editor and columnist at Harper’s, a contributing editor at The New Republic, and has written for many leading newspapers and magazines in the United States and Europe. Baker has worked on the television adaptation of The Alienist, and is a member of the board of the Society of American Historians. He lives in New York, and is married to the playwright, Ellen Abrams. Baker is collaborating with Ken Burns and Lynn Novick on The Holocaust and the United States, a 2-hour documentary film for PBS exploring the American response to the Holocaust.